It is no longer news that there is an increasing number of farmer-herdsmen clashes, particularly in Nigeria. Many, especially farmers believe that government is not doing enough to address the problem. Herdsmen and farmer clashes are nothing new. Remember the biblical Cain was a farmer while his brother Abel was a livestock herder. Well, the farmer killed his brother! 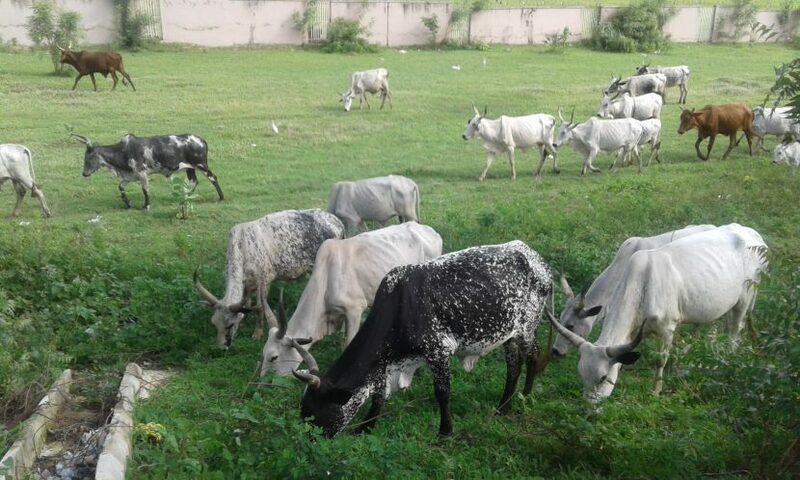 It is really no surprise that farmers and herdsmen are constantly in conflict, particularly in parts of the world where pastoralism is still in practice. Both groups are competing for the same resources – arable land and water. Below is an interview with *Musa (not real name) whose farmland was recently encroached upon and destroyed by herdsmen and their livestock in Adamawa State, North-East Nigeria. Q: Where is your farmland located? A: Off Yola-Girei road, in Girei Local Government Area of Adamawa State. Q: How long have you farmed on this land? A: This is my first year on this particular farmland. Q: What is the size of the farmland? A: About 200 feet by 200 feet. Q: When did you start planting and what did you plant? 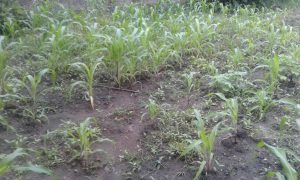 A: I planted Maize (Corn) in the last week in May. Q: When was your farmland encroached upon? A: About 3 weeks later in June when the crops were in their tender stage. Q: What was the extent of the damage? A: All the crops were completely destroyed and many had been completely uprooted. Q: Did you take any action to prevent such occurrences? A: Yes, I dug trenches around the farmland that would be difficult for the cattle and other livestock to pass over. So I believe this was a deliberate act to destroy my farmland. A: I had to completely replant maize seeds on my farmland resulting in greater costs and loss of valuable time. 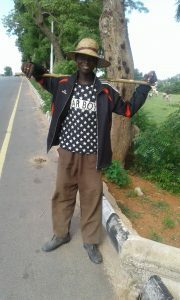 Q: What message do you have for the herdsmen? A: I implore them to show some consideration and respect to farmers. We have a mutually beneficial relationship because they can feed their livestock on the stalks after harvest. They should avoid taking their livestock to areas other than their grazing reserves. Q: What do you have to say to other farmers, especially those with similar experiences? A: Farmers should equally show a high degree of patience and tolerance. They should take preventive measures like planting hedges or fencing their farmlands, providing additional security and other measures to safeguard their farmlands. We should also make collective effort to tackle our common challenges and help one another. Co-operation is key if we will make any meaningful progress. Q: Finally, do you have anything to say to the Government of Nigeria? A: Government should show greater support for farmers. They should also do more to protect our interests and the safety of our farmlands. In addition, they should make farm-inputs like fertilizer more available and accessible to farmers at the grassroot level through direct sale to farmers. Q: Thank you very much for your time and we wish you a bumper harvest! If Government is indeed serious with its drive to boost local agriculture, cut down on food imports and diversify the nation’s economy, it will take the concerns and interests of farmers like Musa seriously.